Sailing away to Paint the Sea at Stephen B. Luce library, SUNY Maritime College, NYC. 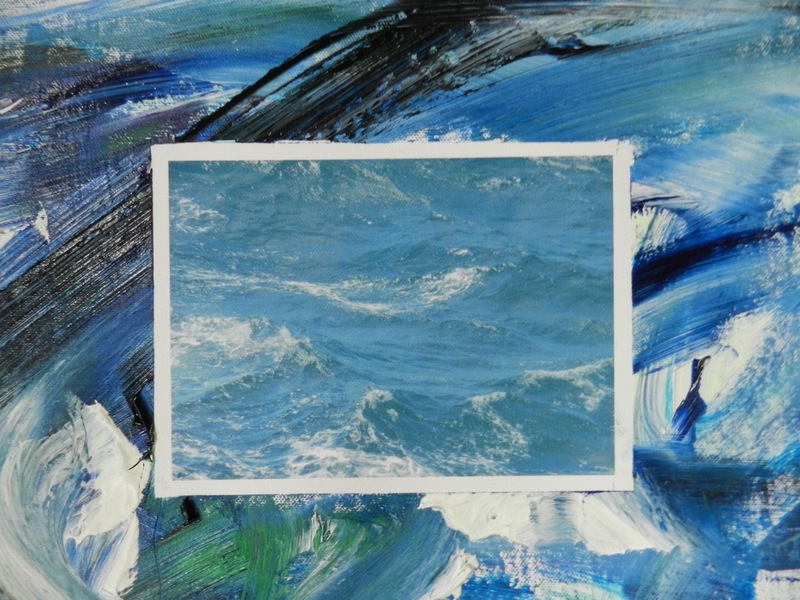 Sailing Away to Paint the Sea: solo show of 20 paintings – 10 x 11 inches, canvas on wood panels, and screening of a video journal of my trip, edited by David Roy, with music by Charles Edmund Briggs, at Stephen B. Luce library, SUNY Maritime College, in New York City. The show will be a special event: a unique opportunity to present to the students and teachers my new project, based on a journey on the freighter ship Isolda of the PZM polish company, which left Europe, on June 22 2012, from the Tata Steel Factory in IJmuiden, Holland and arrived in Cleveland, Ohio, after 14 days of straight navigation.